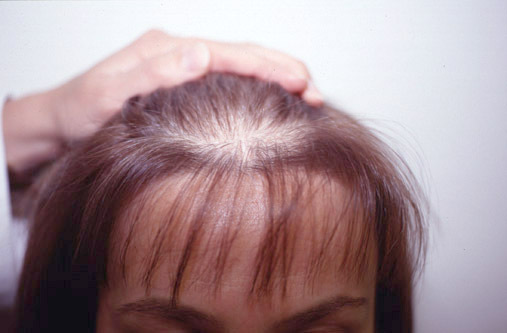 Propecia and Rogaine – How They Can be Used for Treating Hair Loss? The generic name for propecia is ‘finasteride’, which was first coined by the leading American pharmaceutical company ‘Merck’. It is basically a highly effective oral pill used for treating androgenetic alopecia (AGA). Initially, it was developed as a brand name drug called ‘Proscar’. This was intended for healing engorged prostate glands and the FDA offered its approval for this purpose. While studying the effectiveness of finasteride on men with enlarged prostate glands, Merck found that the drug comes with an amazing quality of growing hair. That is when the company thought of using it as a reliable solution for male pattern baldness. Further research on finasteride revealed that the drug can essentially slow down the activity of an enzyme called 5-alpha-reductase, thereby decelerating the alteration of testosterone in a powerful androgen named dihydrotestosterone (DHT). 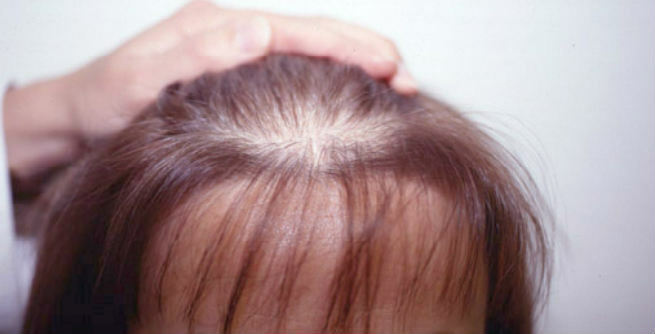 DHT is known to speed up baldness by contracting hair follicles. But according to researchers, daily intake of only 1 mg finasteride can decrease the amount of DHT present in the scalp by a whopping 60 percent. It can stop hair loss by as much as 86 percent and boost hair growth substantially by 65 percent. The generic name for rogaine is ‘minoxidil’. At first, it was launched in the market as a pill named ‘Loniten’, which was basically an effective solution for treating hypertension or high blood pressure. Scientists found that men who used minoxidil for regulating their blood pressure levels experienced hair growth in certain areas of the body. It led the researchers to study further and find out whether topical application of the drug can result into hair growth or not. 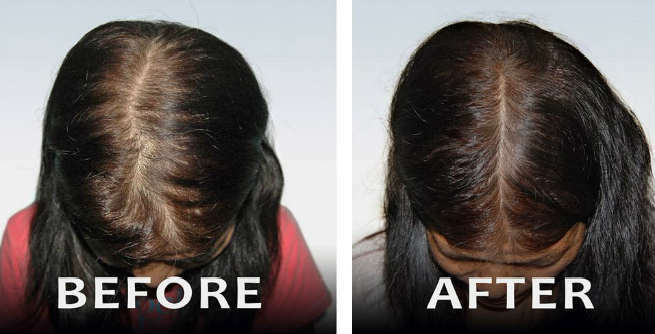 It was found that the application of minoxidil directly onto the balding areas of the scalp can stimulate follicular hair matrix cells and result into significant hair growth. However, the result is solely depended upon the condition of the scalp as well as the extent of hair fall in the patient. In a nutshell, a combination therapy including the oral intake of 1 mg dose of propecia and the topical application of 3% of rogaine per day is efficient for curing hair loss like AGA and boosting hair regrowth.